The Federal Motor Carrier Safety Administration (FMCSA) has safety guidelines in place to prevent catastrophic truck accidents from occurring. 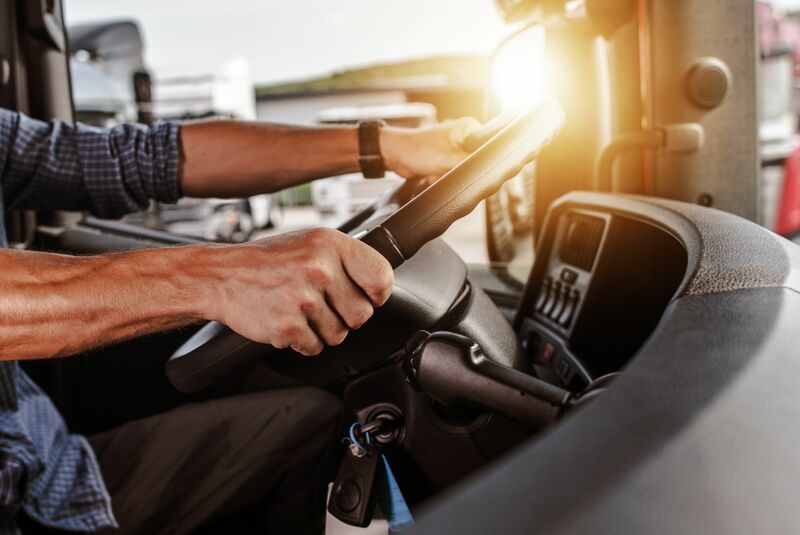 If a truck driver has a medical condition that impacts his or her ability to safely operate a truck, the driver may not be eligible to drive a commercial truck. If a medically disqualified truck driver causes an accident, the driver or the company he or she works for may be held liable. Truck accidents causes serious injuries, and victims can seek compensation for damages. Attorney Lynn Harris understands these regulations and can determine if the driver or employer is at fault for your accident. Contact our Salt Lake City, UT practice to schedule a case review. FMCSA implemented safety standards to ensure that trucking companies hire safe drivers. These companies are required to recruit qualified applicants that pass a physical examination and background screening. Standards must be in place for testing and screening applicants, and records and references must be checked before a hire is made. To be medically qualified, drivers must first and foremost be physically capable of driving a truck. Further, they must be able to perform pre- and post-trip safety inspections, secure the load, and ensure the load has not shifted. Each of these conditions can severely impair a driver’s ability to operate a truck safely. The list encompasses conditions including seizures, hypoglycemic episodes, and sensory issues. Truck drivers who suffer from any of the medical conditions listed above can apply for an exemption. To do so, they must supply documentation such as medical records, employment records, and driving history. The Department of Transportation (DOT) mandates that commercial drivers undergo a physical examination to ensure they are capable of operating a truck and performing essential duties associated with the job. A licensed medical examiner from the FMCSA’s National Registry must perform the physical exam. While truck operators must meet physical requirements and undergo medical screenings, they are not the only ones with a responsibility to act in a certain manner. Their employers must exercise caution and sound judgment when searching for employees. Should an employer fail to check a driver’s medical records, they could wind up placing an unqualified individual behind the wheel. In Utah, liability for a truck accident depends on the circumstances surrounding the accident. If a driver provides his or her employer with false information about certifications, he or she may be held liable in an accident. On the other hand, the trucking company may be held liable if they employer a driver without thoroughly looking into his or her background. Truck accident lawyer Lynn Harris can help you determine who is liable for your injuries in the aftermath of a truck accident. If you are involved in an accident with a commercial vehicle, speak with truck accident lawyer Lynn Harris. He can help secure compensation for damages. Contact us online or call (801) 521-3200 or (801) 375-9801 today.